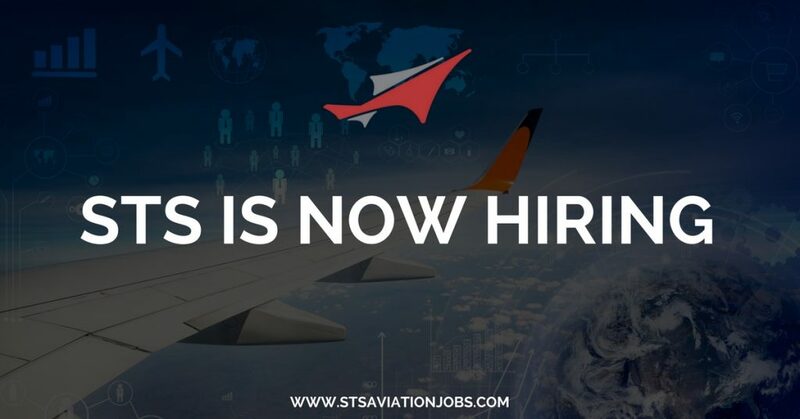 Special Bulletin: For a limited time only, STS AeroStaff Services is offering a $500 referral bonus to anyone who can help us staff all open positions in Oscoda, Michigan. It’s really simple. You recommend someone for an open role, they get hired, stay 60 days and then you get $500. That’s all there is to it. Reach out to recruiting@stsaerostaff.com for more information or call 1-800-359-4787. Below are the hottest jobs in aviation for the week of April 30, 2018. Simply click a job title to learn more and apply online. If you have questions, we invite you to contact and STS AeroStaff Services Recruiter by dialing 1-800-359-4787. Alternatively, you can respond to this email directly, and someone will get back to you soon. We appreciate your time and attention, and look forward to working with you.u.